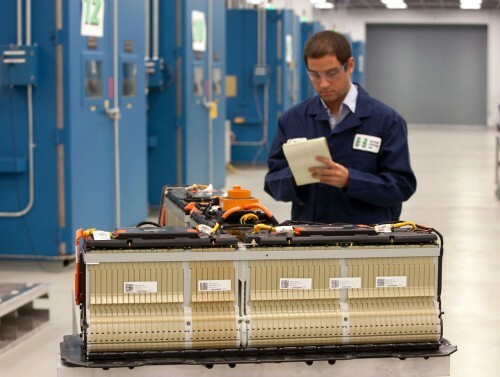 GM is reportedly aiming to triple Volt production with the current stumbling block being the speed at which LG-Chem can build the cars lithium-ion battery systems. 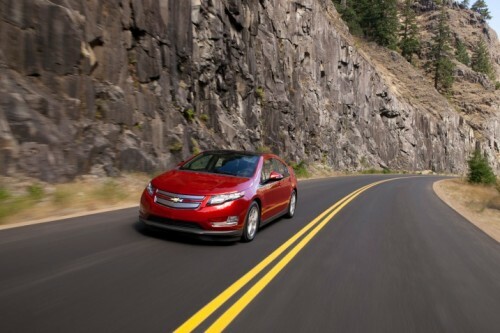 GM has 240,000 potential buyers for the Chevy Volt which is great news for a company that was in receivership just a year ago. 10,000 Volts are due to exit that factory and hit showroom floors in the first year of production with 45,000 coming the year after that. Nissan sold out their entire first years production run of the electric Nissan Leaf and has clearly been taken by surprise by consumer demand for electric cars, many are hoping that the wave of electric car purchases and resulting profit will kick large automakers into producing the cars in larger numbers and with more model variety. 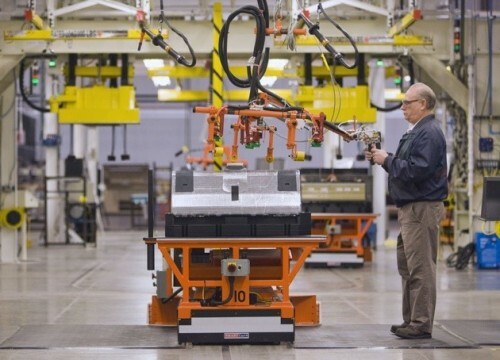 It’s also being reported that General Motors is making just $1,000 profit on each Volt sold, profit percentages are expected to increase as production volume grows and the economy of scale begins to kick in. Currently consumers can buy a Volt for $32,780USD ($40,280 minus $7,500 federal tax break) which means it’s possible to buy a Volt for less than it costs to make.